Every summer, hundreds of children travel to XUK to have the time of their lives. Whether they are coming from half an hour down the road or from another continent, being away from home can be daunting. It might be your son or daughters first time attending a summer camp or their first time out of their home country. Has your child been away from home before? If your child is use to being away from family, then being at camp, away from their nearest and dearest will not come as a surprise. However, if they have not been away from home, we would advise practising time away from home before camp begins – a stay with family members or friends. 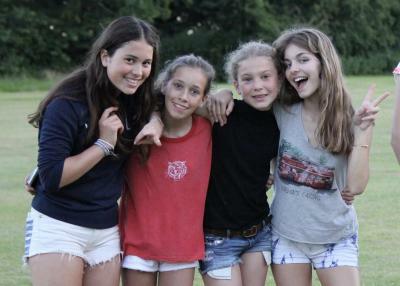 After all, camp is a great, fun, sleepover experience! 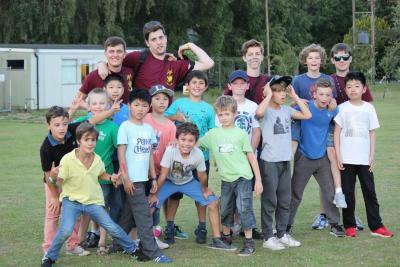 Summer camps and English summer schools vary from location to the different activities on offer. 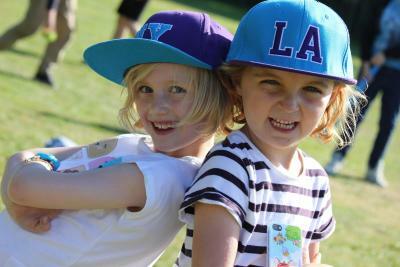 Look through the website, brochure and photographs from previous summers together as a family! The location will then be more familiar when they arrive and they will have a better idea of what to expect. We have sample timetables and an outline of a typical day at camp on each camps pages! Give your child ownership of the experience. It is important that you pack together so that they know where things are in their luggage. Share the task of labelling their items and discuss where they need to put dirty laundry. Don’t forget, each camp has a kit list under the ‘Already Booked’ section. Speak to your children to see if they have any worries that can be addressed before they come. Each of our camps has a great pastoral team in place. You child will be assigned a Dorm Leader each week who will be their ‘mum’ or ‘dad’ for the week. Should they have any problems or worries during camp, it is important that they speak to their Dorm Leader first. We also have Team Leaders and a Pastoral Manager at each camp. Any problems can be solved much quicker if we know about the problem directly, rather than through a phone call with a parent! It is natural as parents or carers to worry. Sometimes families contact us because they have not heard from their child for a few days. Do not worry – they are probably too busy having fun! No news is good news in this case! Please be assured that if there was a problem, our staff team would contact you! 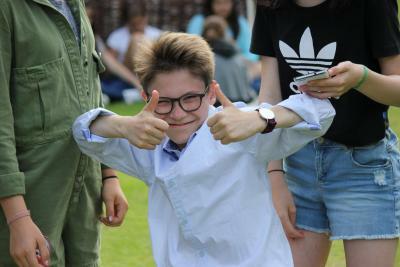 Our parents love the fact that you can keep up to date with our daily goings on at camp through our Facebook pages, without intruding, make sure you give us a ‘like’ before the summer begins – XUK Activity, XUK English and XUK Excel. Our Dorm Leaders ensure that every child calls home at least once a week. Discuss how you will communicate with each other – a weekly email from home with a roundup of what you have got up to or a daily WhatsApp? You know your child best – if you are worried they will be slightly unsettled, is it best to wait for them to contact you first? You might be feeling anxious about your children being away from home, but do not let them see that! Give us a call and talk through any concerns, but share your excitement for them! “We are so excited for you and the wonderful experience you are going to have...” What are they most looking forward to? Make sure you set time aside when they return to listen to their stories and look through pictures together. The summer is quickly approaching and in 51 days time we will have our Week 1 campers at XUK with us – we hope you are just as excited as we are!